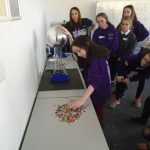 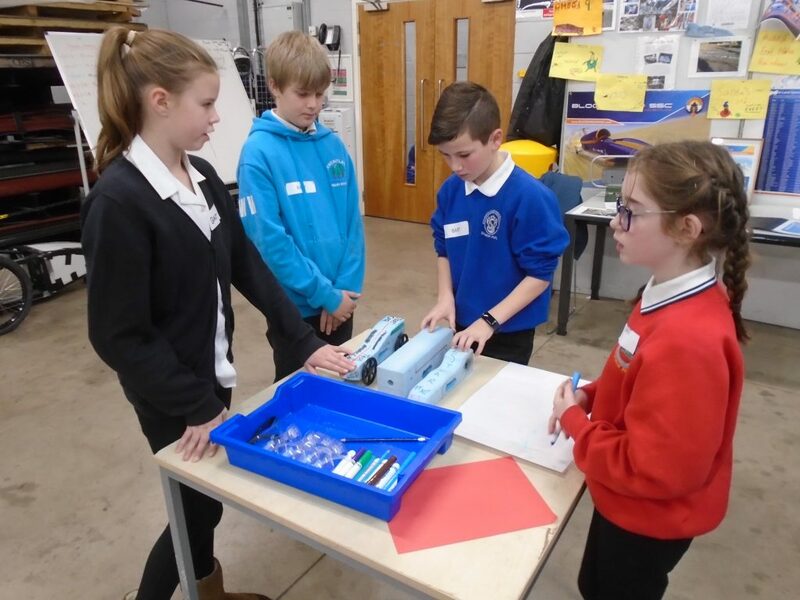 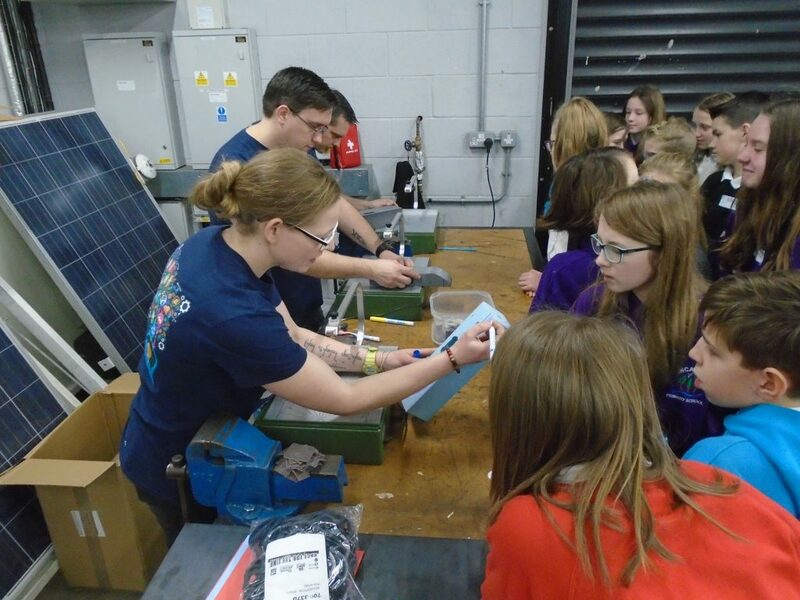 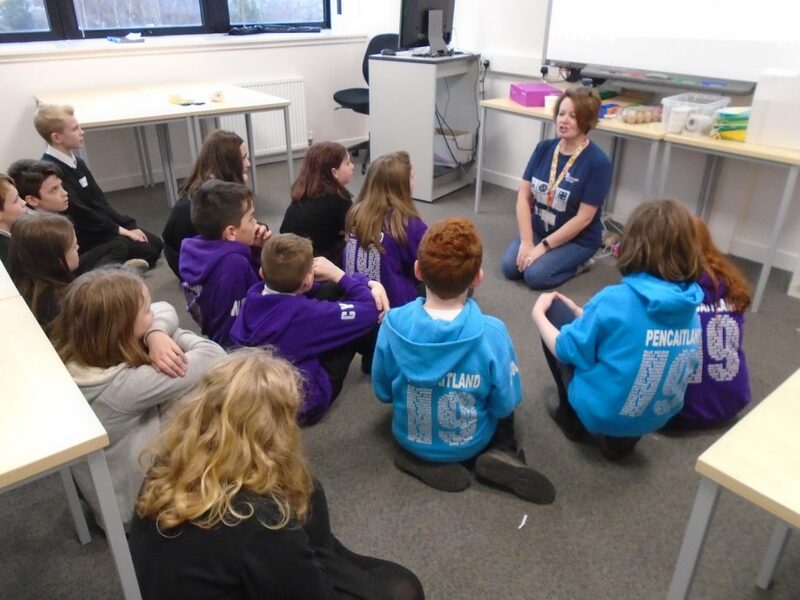 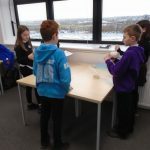 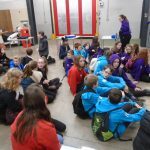 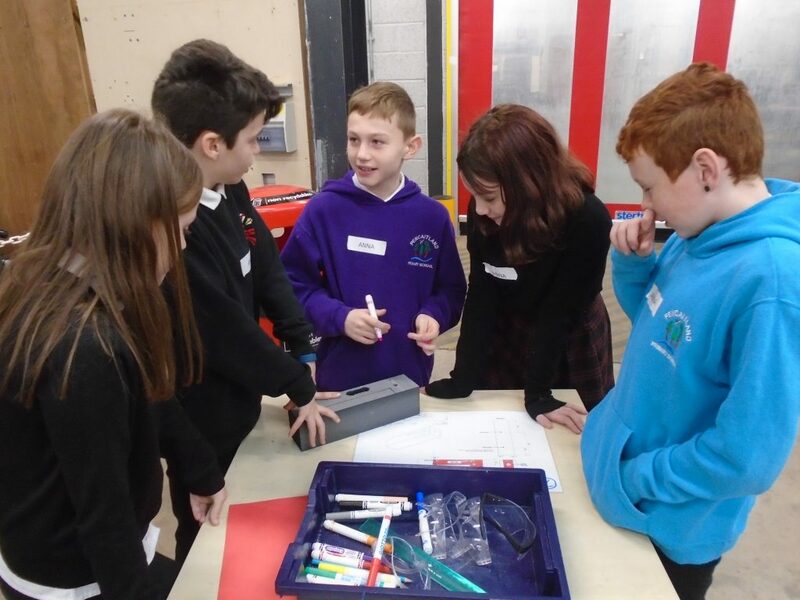 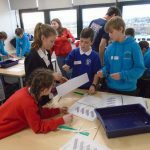 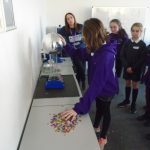 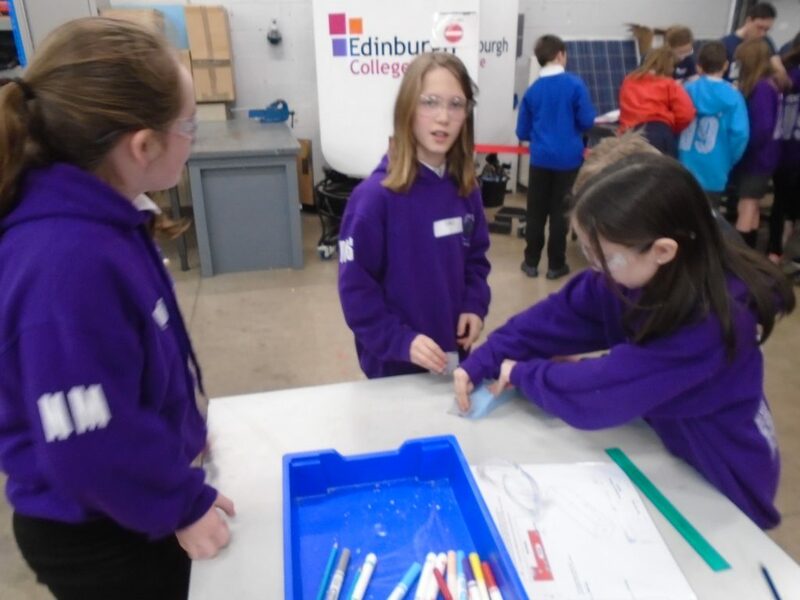 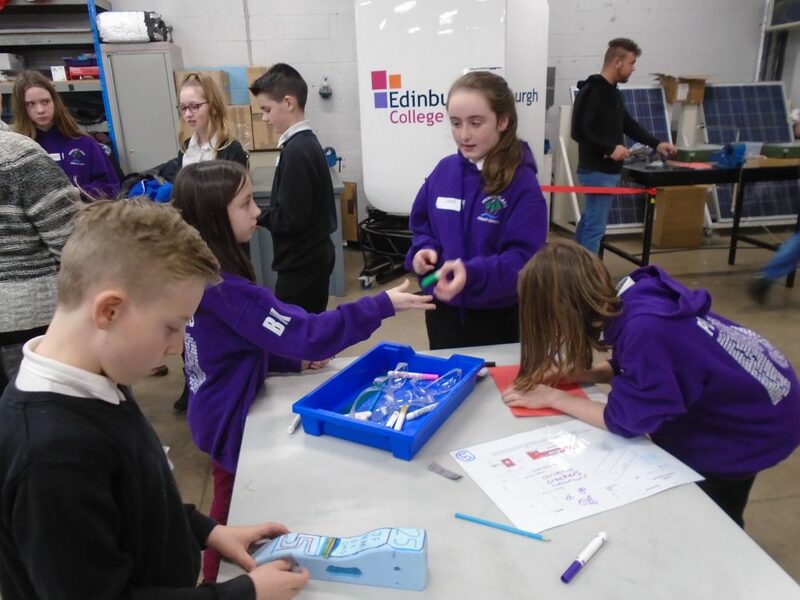 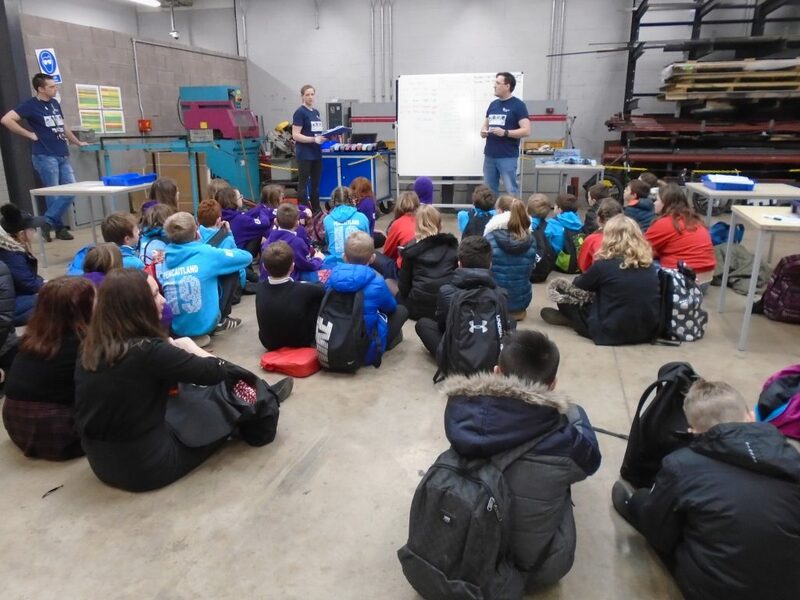 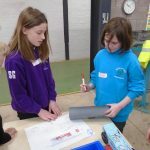 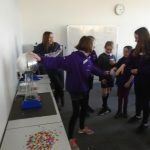 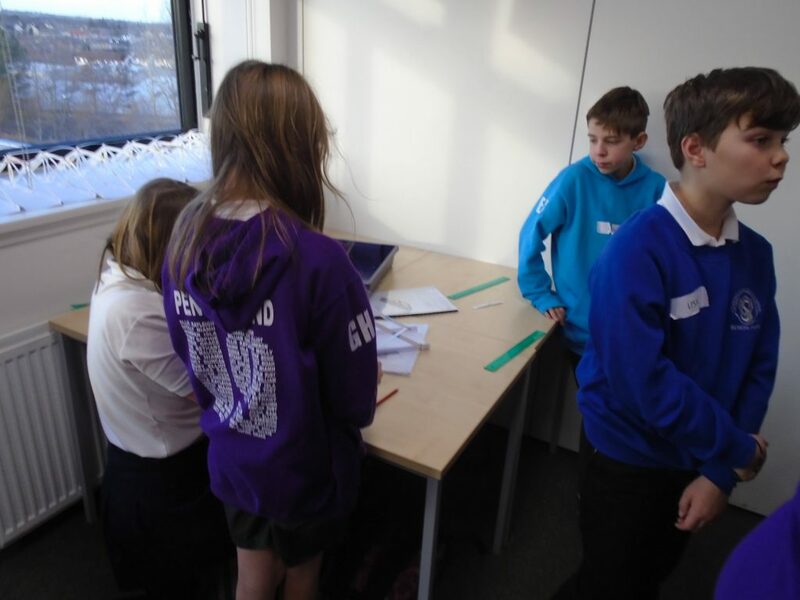 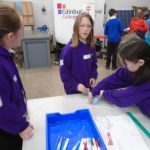 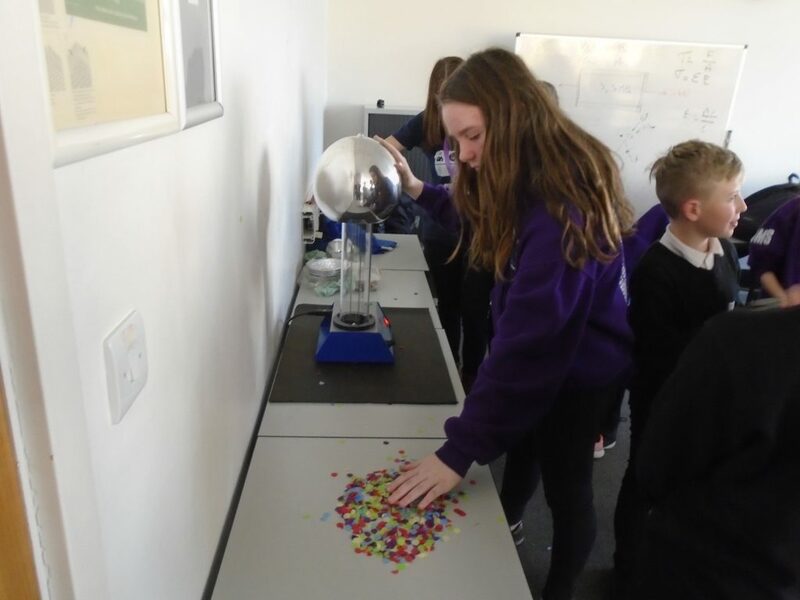 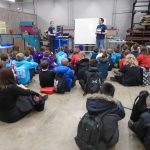 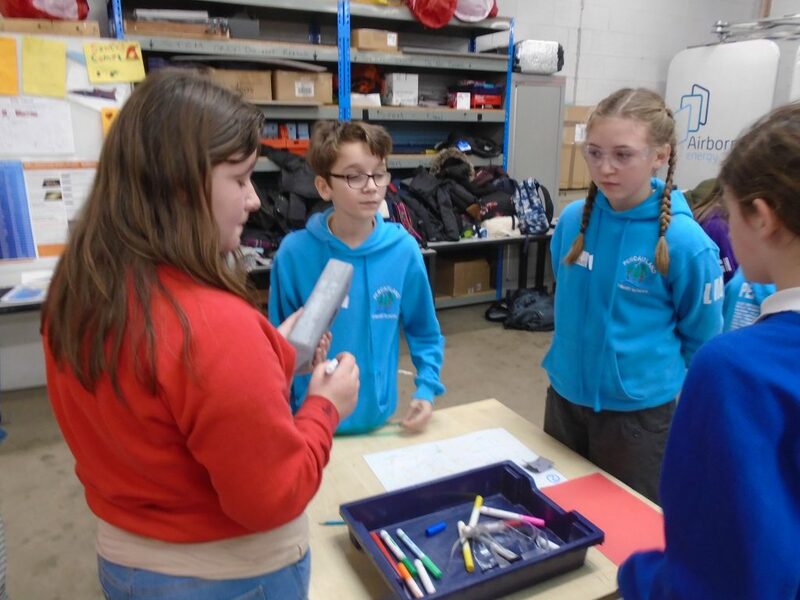 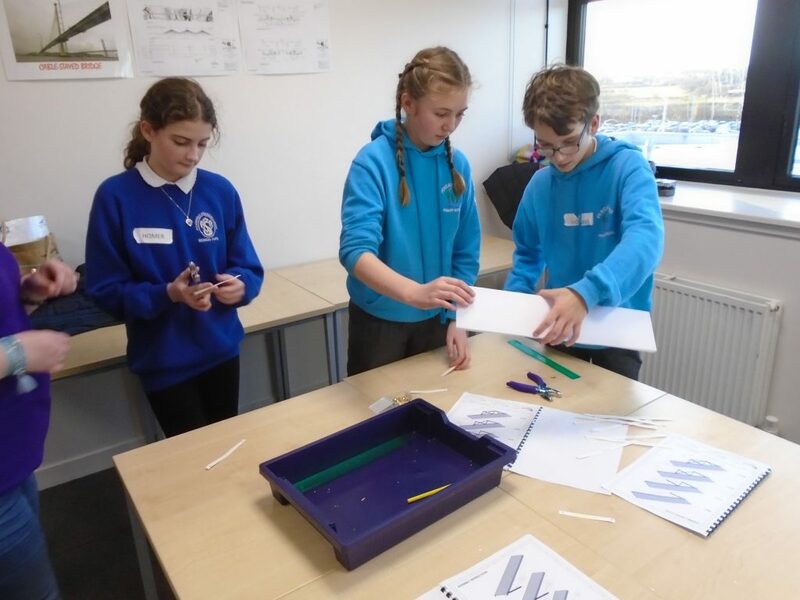 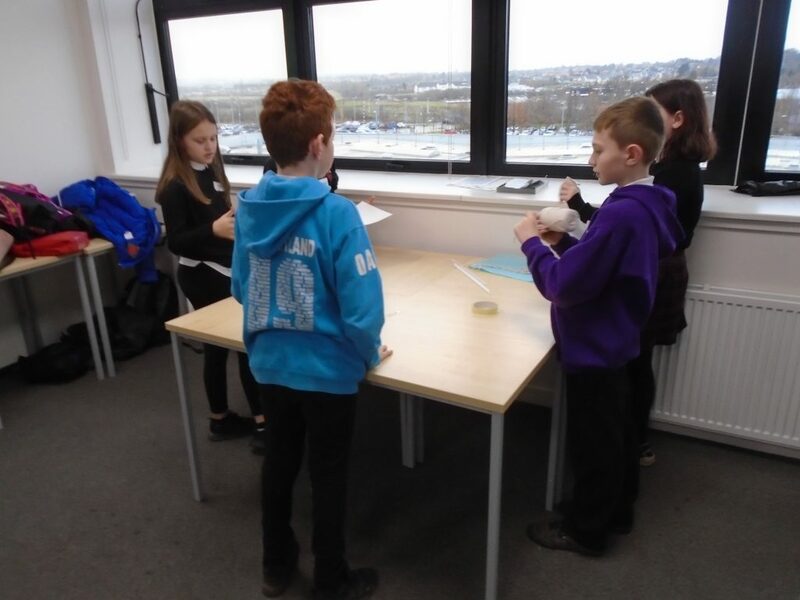 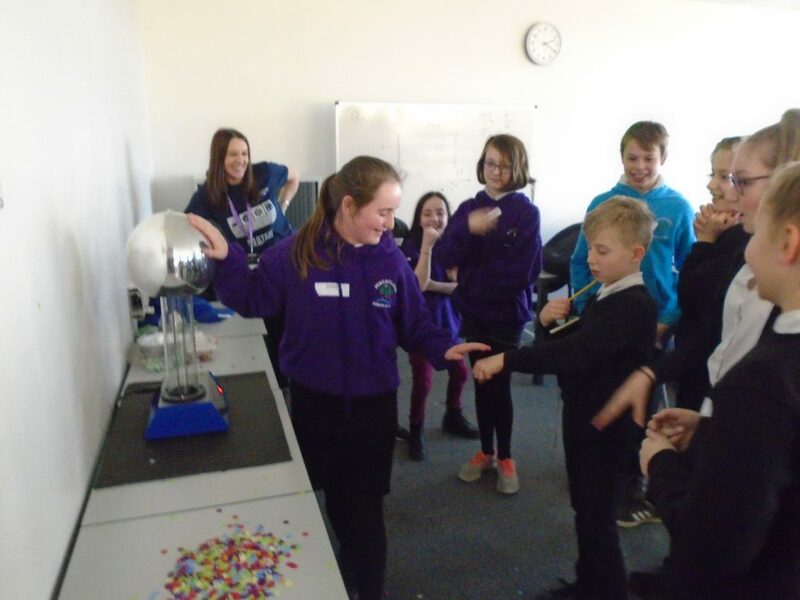 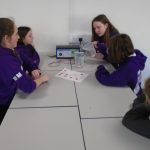 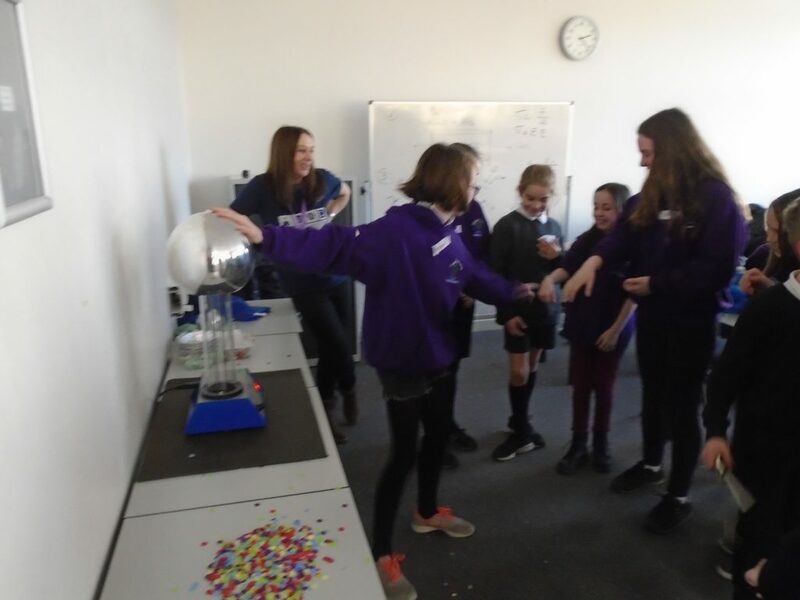 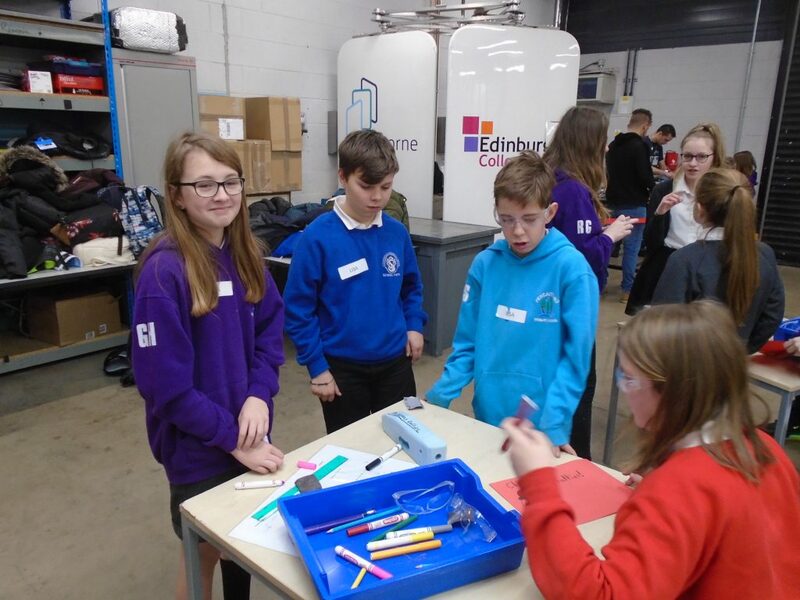 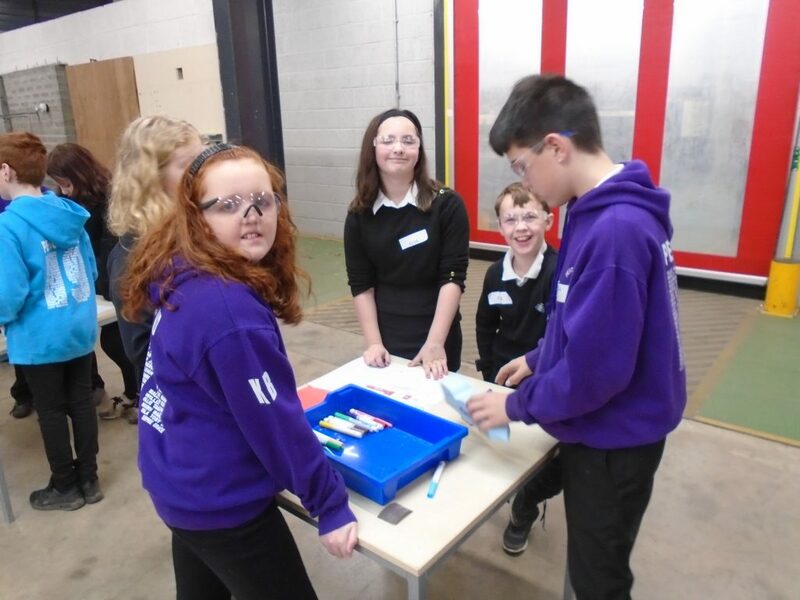 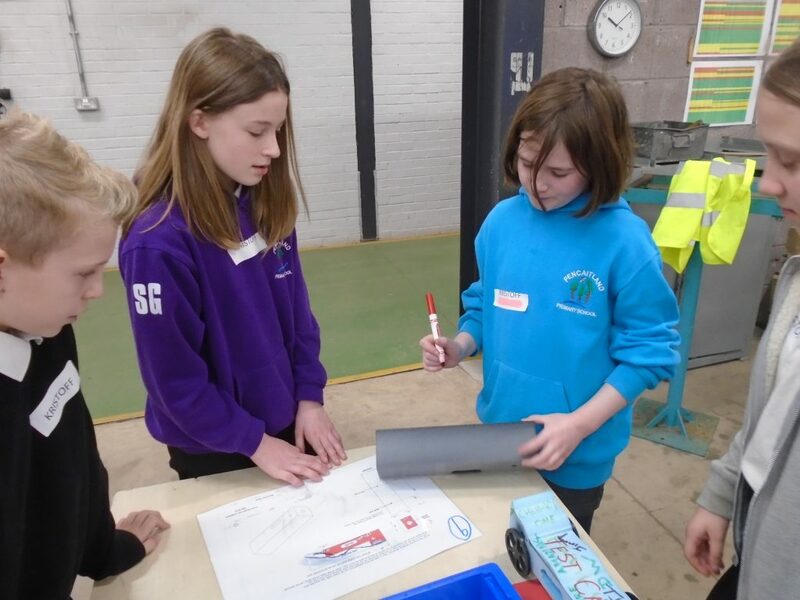 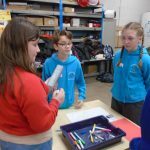 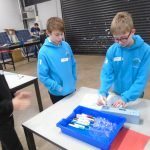 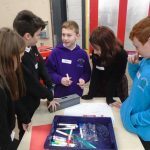 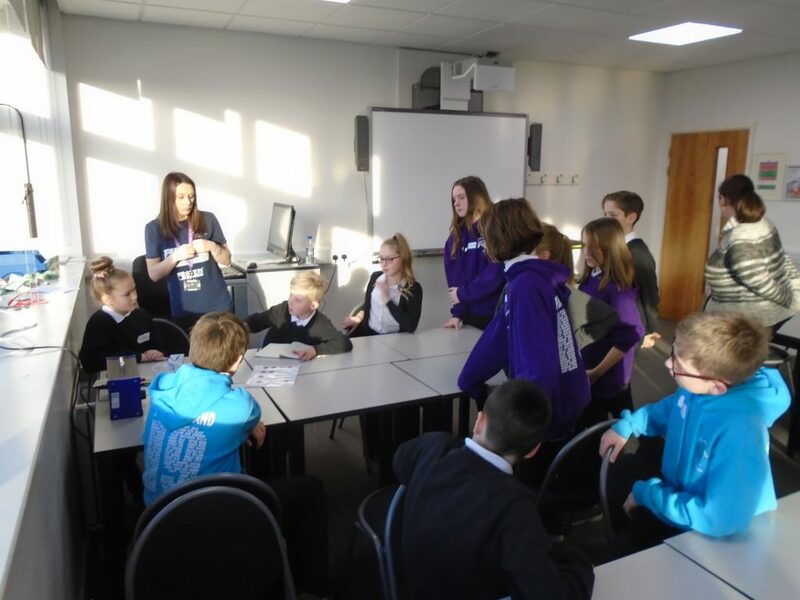 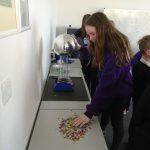 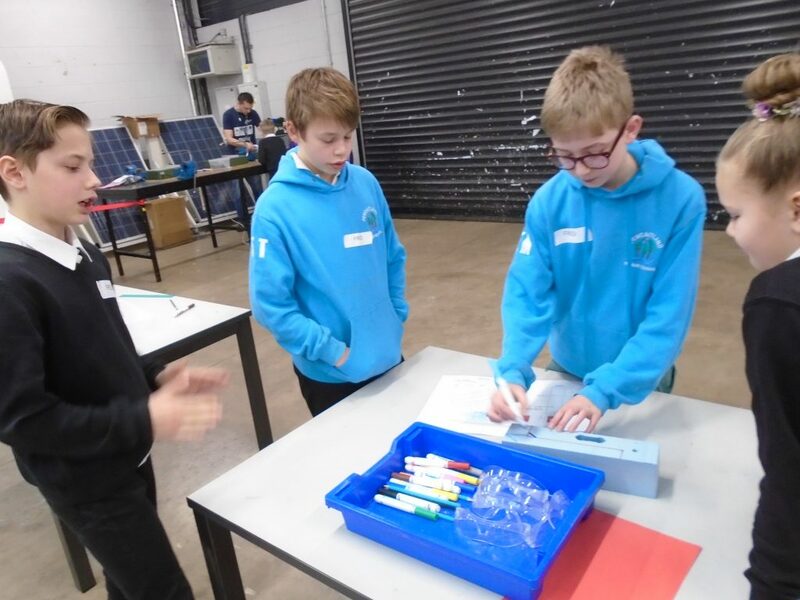 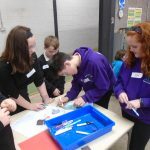 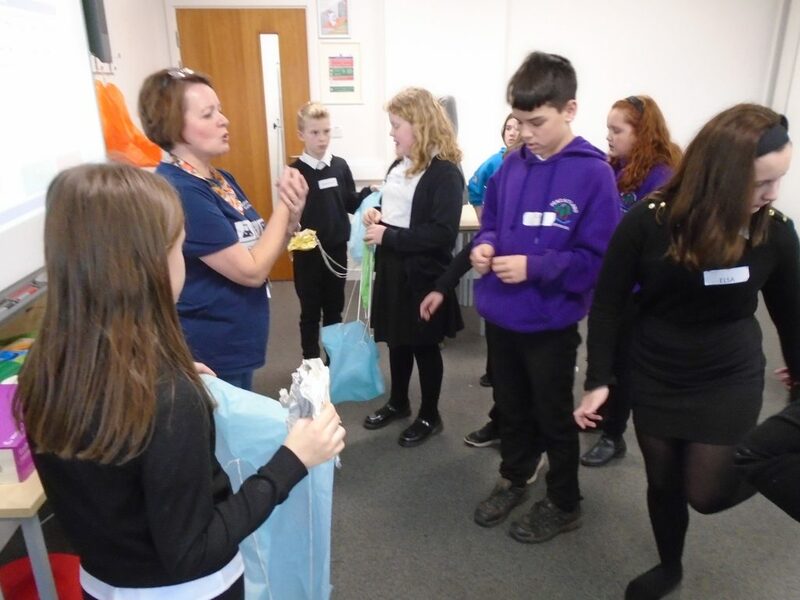 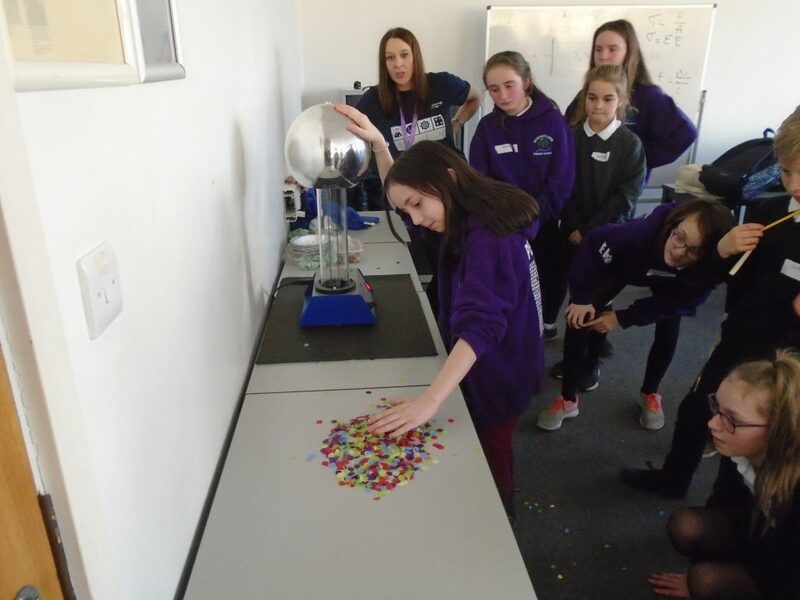 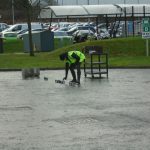 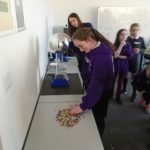 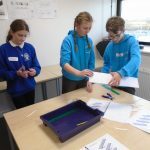 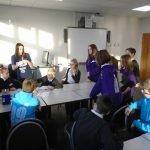 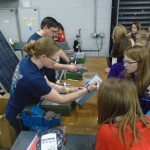 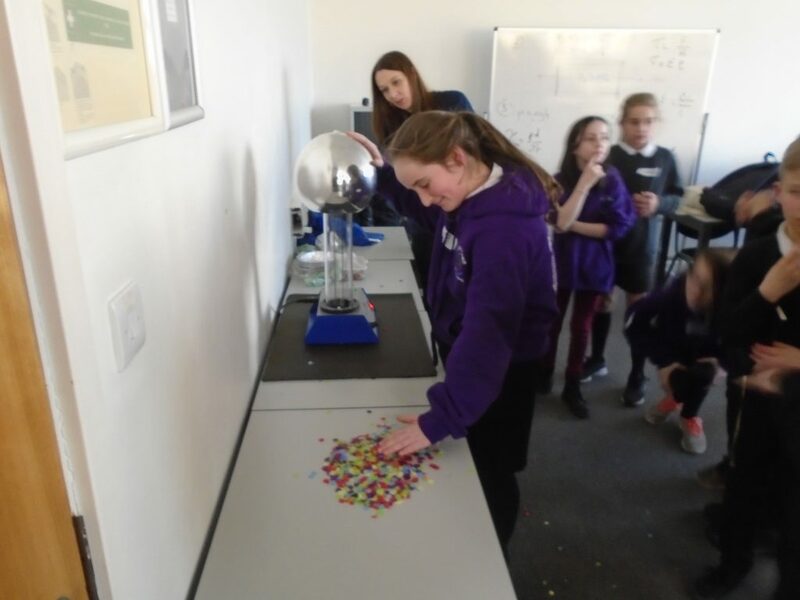 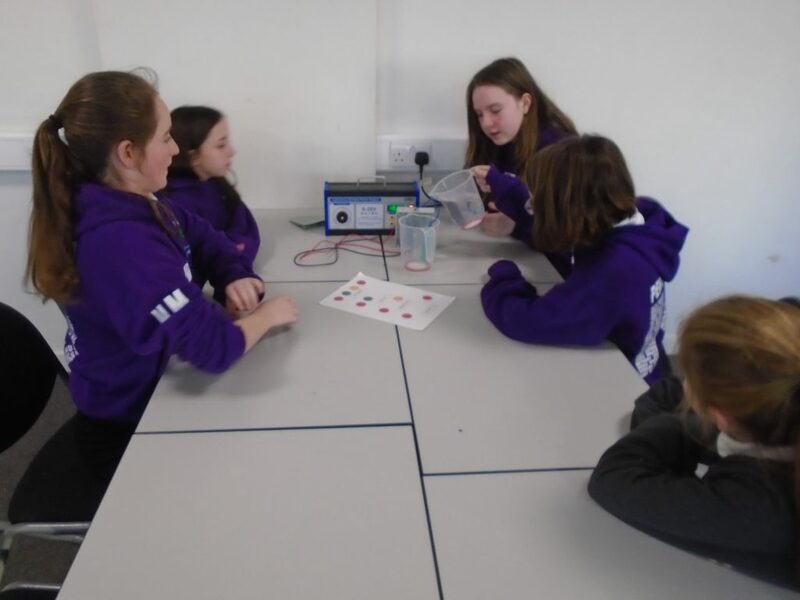 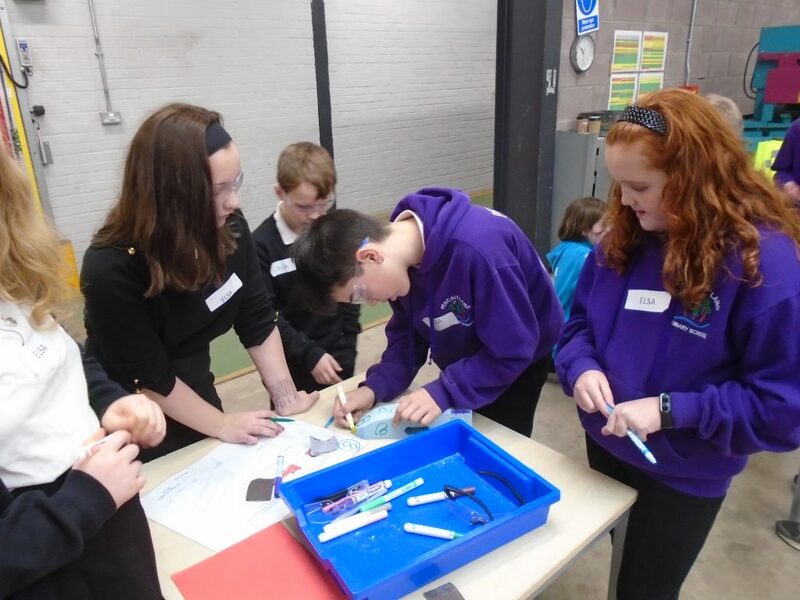 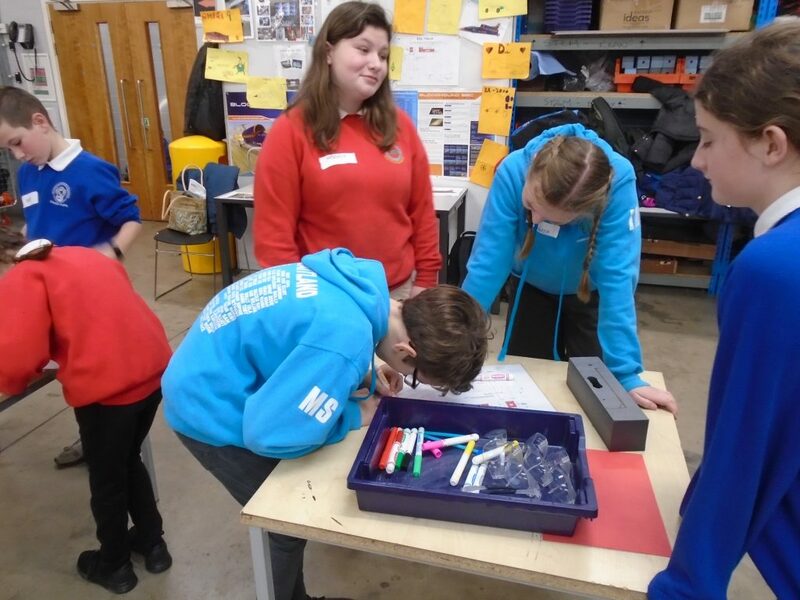 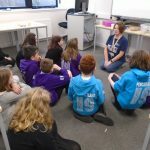 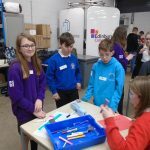 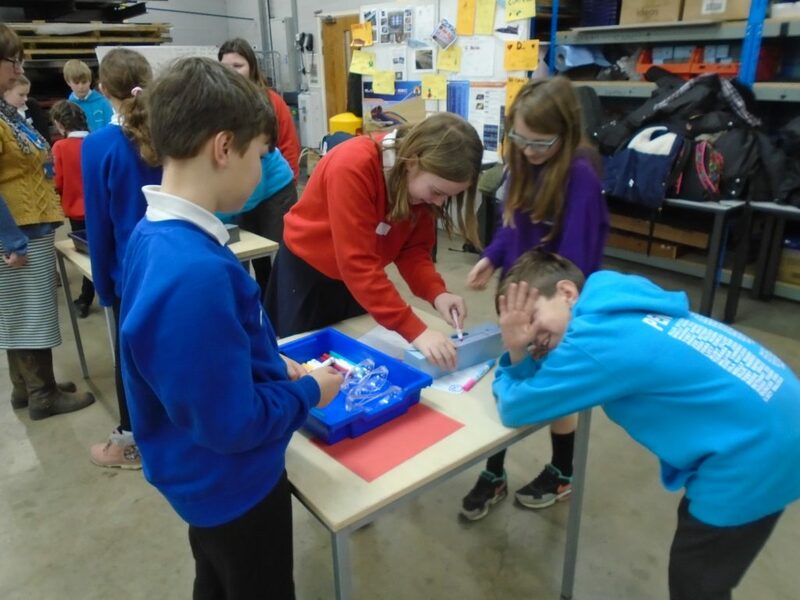 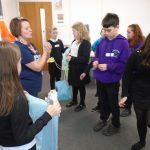 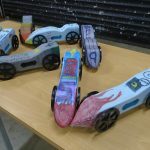 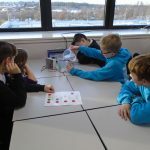 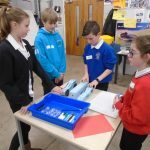 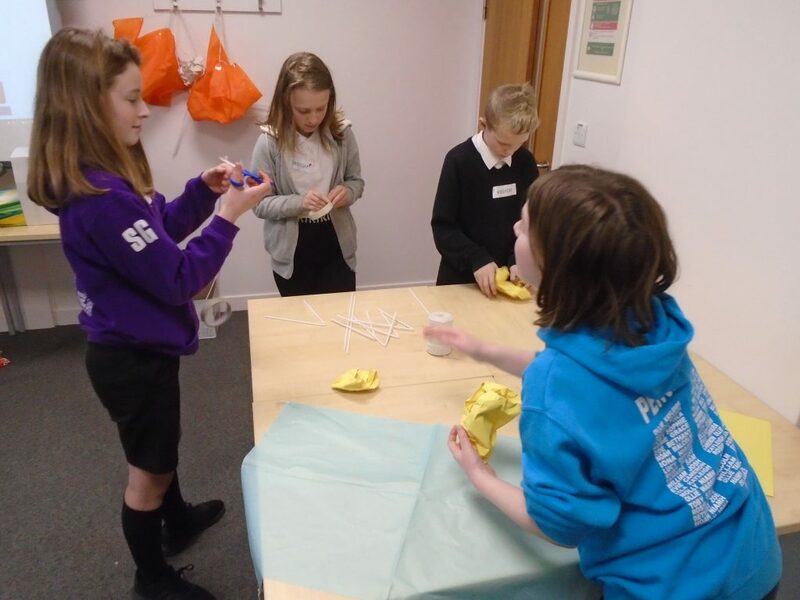 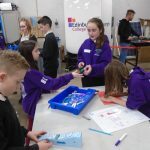 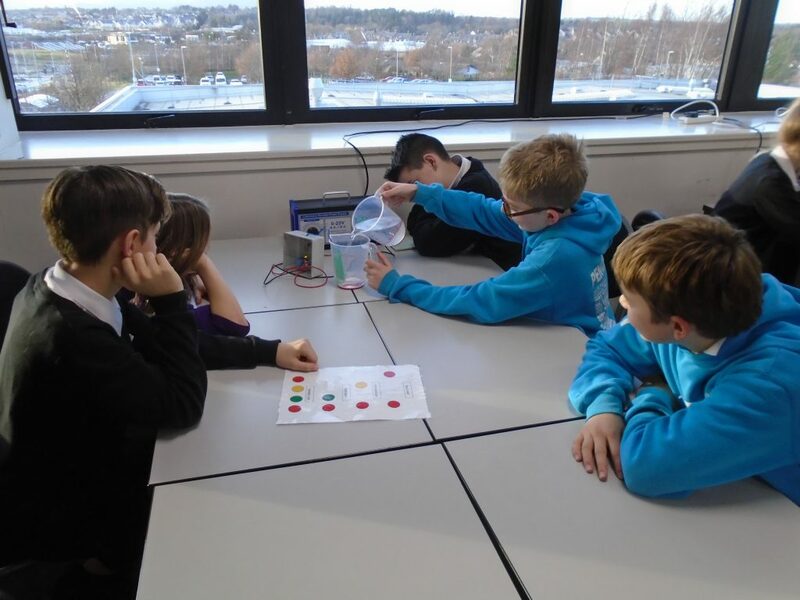 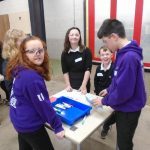 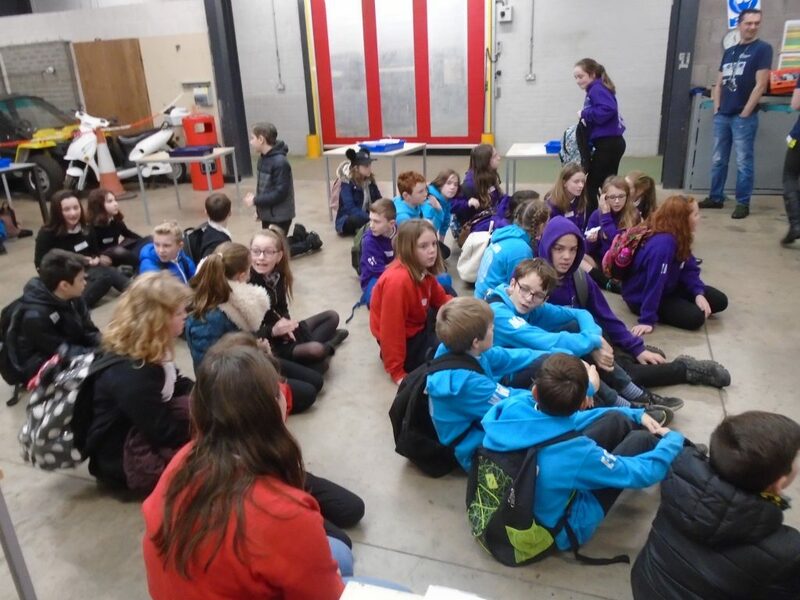 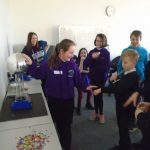 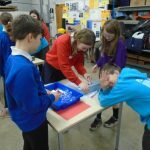 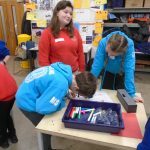 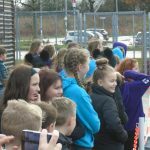 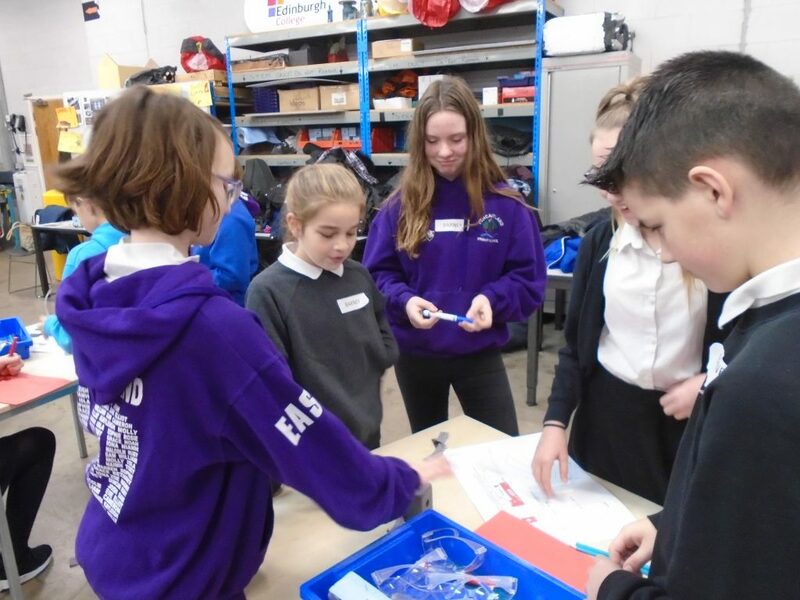 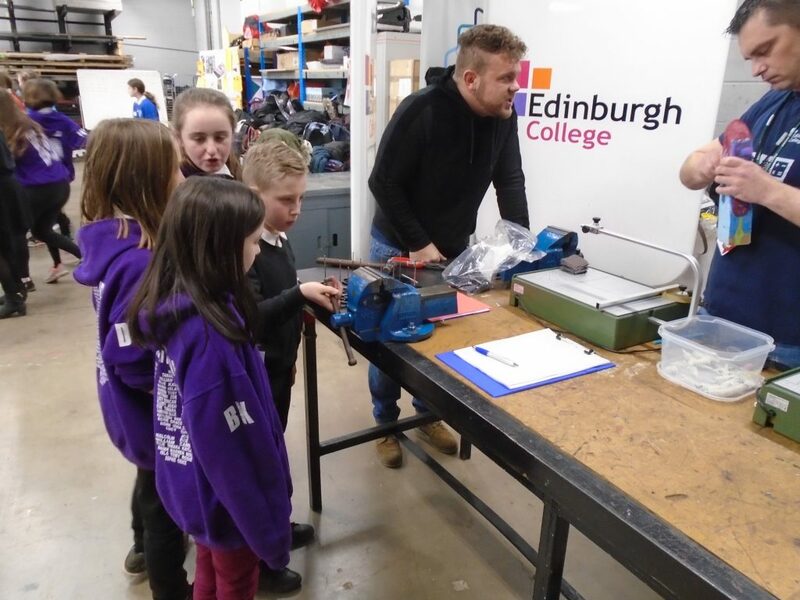 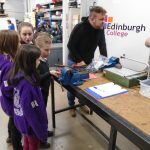 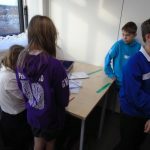 On Thursday P7 went to Edinburgh College Midlothian Campus in Dalkeith along with other P7s from the Ross High cluster for a day of STEM activities. 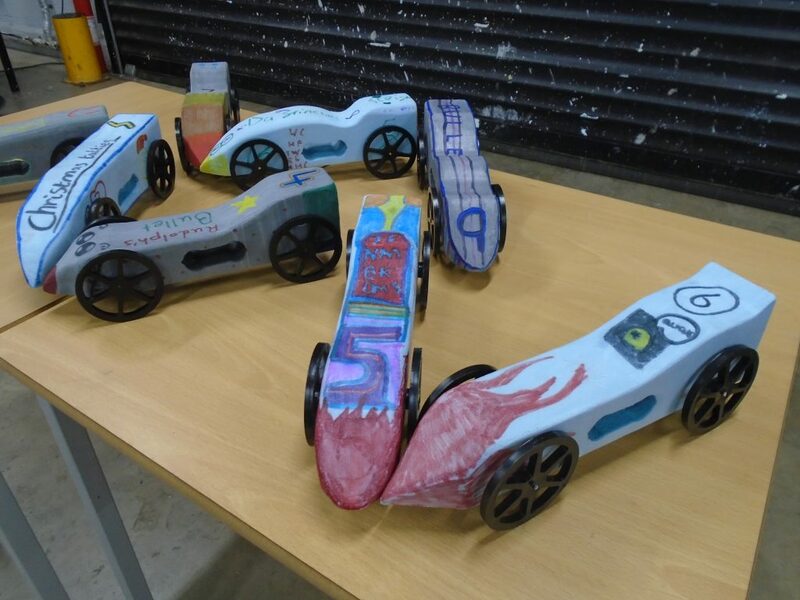 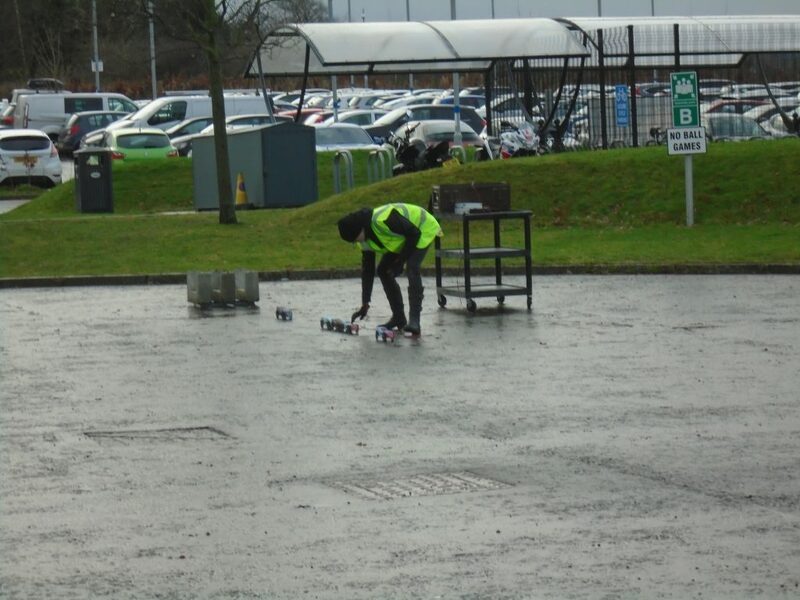 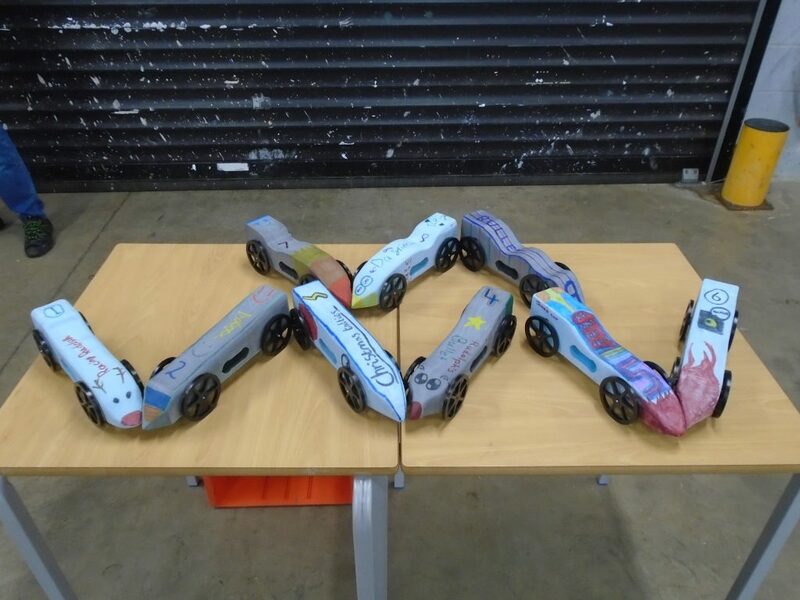 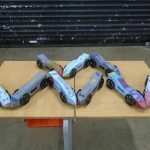 In the morning we were building rocket powered cars. 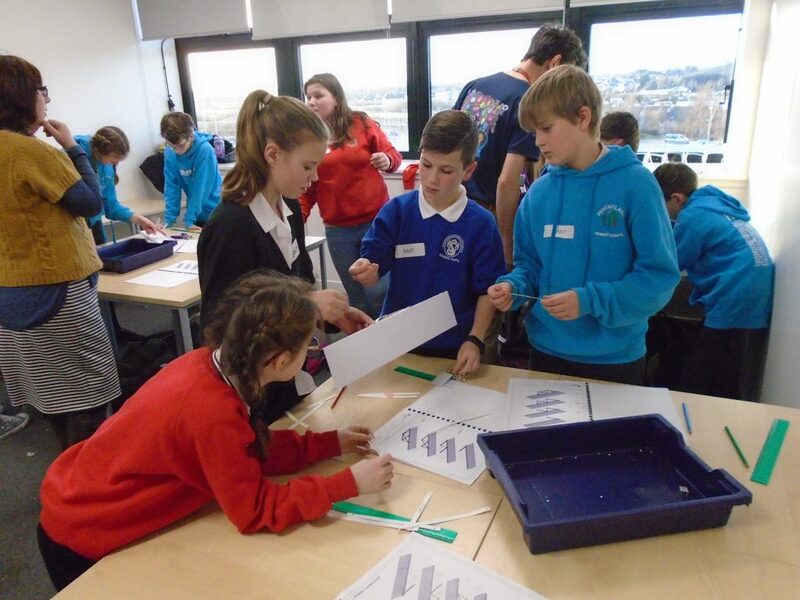 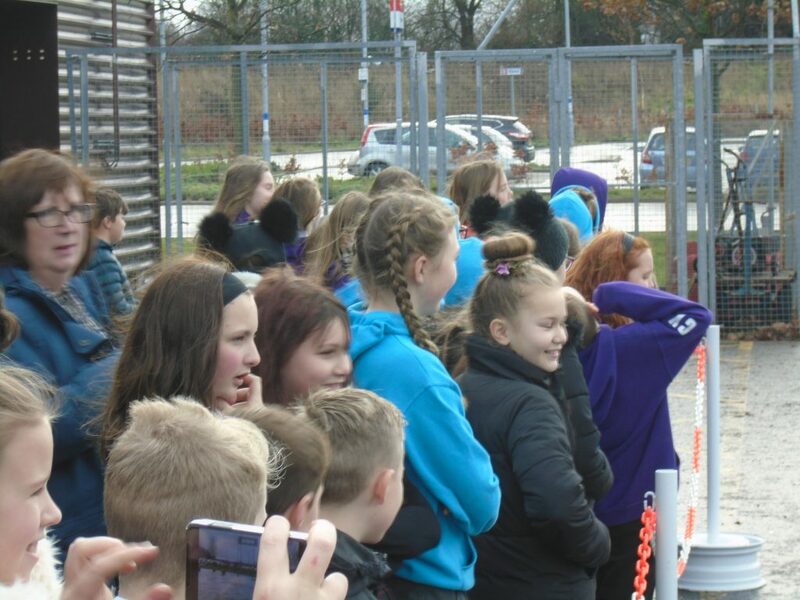 In the afternoon we were split into 3 groups each doing an activity related to Science, Technology and Engineering. 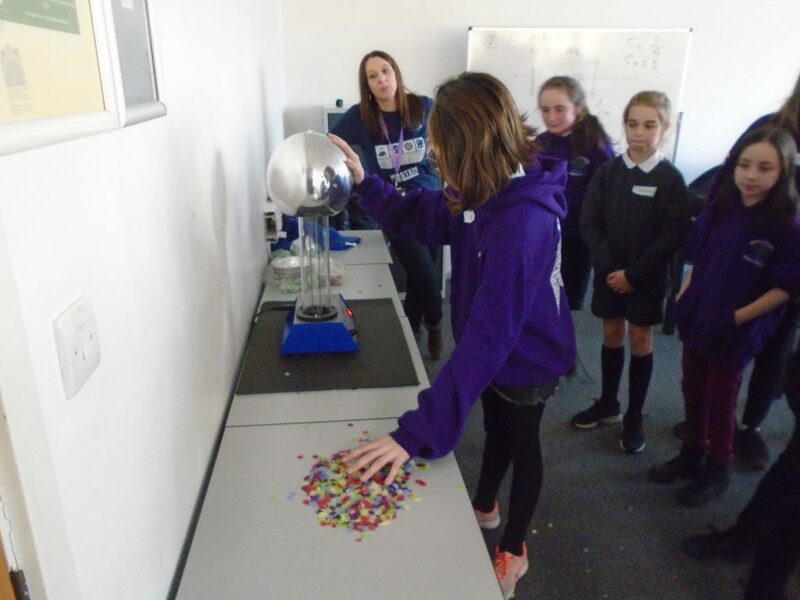 A fun and educational day was had by all.